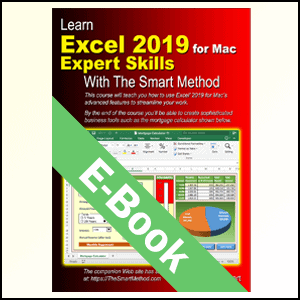 Please note that this e-book is only suitable for the Apple Mac version of Excel 2019. 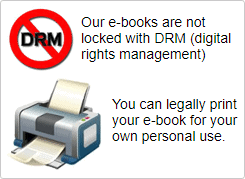 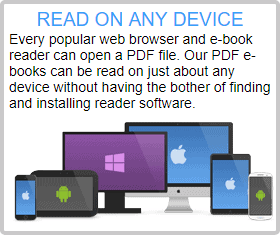 (Click here for the Windows e-book). 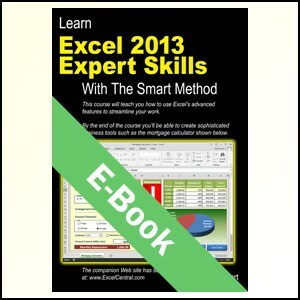 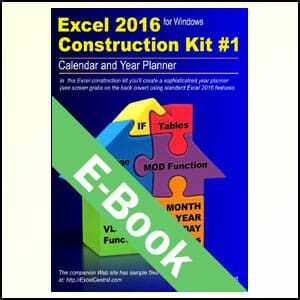 This book is also available for Excel 2016 for Mac. 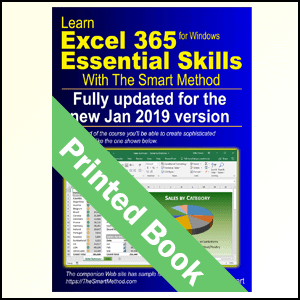 The book will equip you with excellent Excel 2019 for Mac skills, good enough to impress any employer, but it doesn’t confuse by attempting to teach skills that are not common in the workplace. 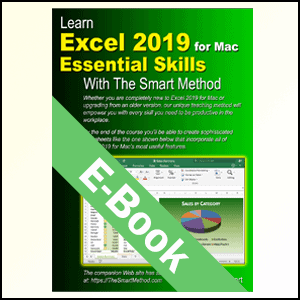 Only users who have advanced requirements need progress to the Excel 2019 for Mac Expert Skills book. 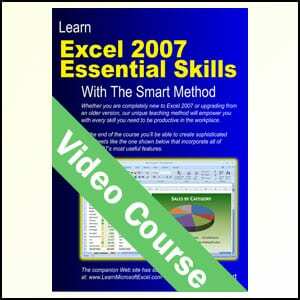 The United States Army, Daimler Chrysler, Motorola, HSBC, Barclays, American Express, Allied Irish Banks, Imperial Tobacco,Volvo, BMW, Time Warner, Virgin, Pokerstars, Unilever, Deutsche Bank, The BBC, British Petroleum, The Foreign and Commonwealth Office, The Institute of Chartered Accountants, The Ministry of Defence, Keele University, HBOS, Transport For London, Scottish Power, BAE Systems, RBS, The British Museum, The National Gallery, Marks & Spencer, O2… and many, many others.